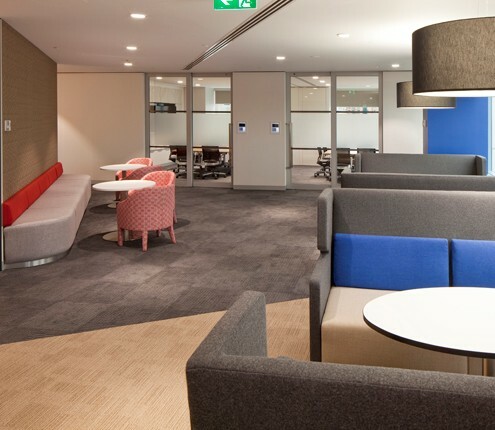 United Trade Links is a Sydney-based business offering complete office fitouts and office refurbishment to businesses at competitive pricing. We specialise in delivering design, construction and office refurbishment for a variety of business owners and professionals including medical centres, warehouses, luxury apartments, education facilities and more. Whether your business is growing or you are looking to renovate or construct a new office space, you can rely on us. 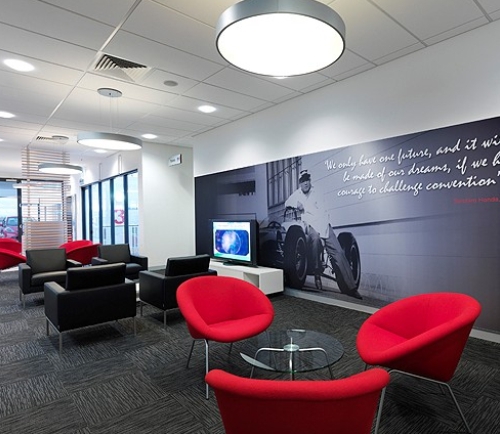 We have got the knowledge, experience and skills to transform your business spaces. Right from the planning stages of your project through to construction and handover, we will assist you in creating visually appealing spaces with remarkable functionality. We are experts in workplace office designs, space planning, floor splits, conceptual drawings and more. 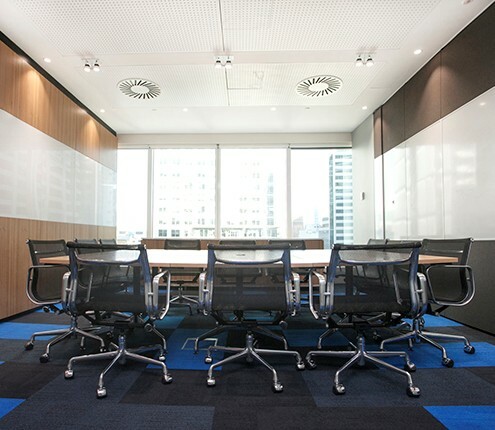 We understand the key to successfully fast-tracked and cost-effective office fit-outs is professional project management, and we are the industry experts. We create business spaces that are impressive, unique, and functional. We serve Sydney-wide including New Castle, Mittagong, Jervis Bay, Central Coast, Nelsons Bay and Maitland. 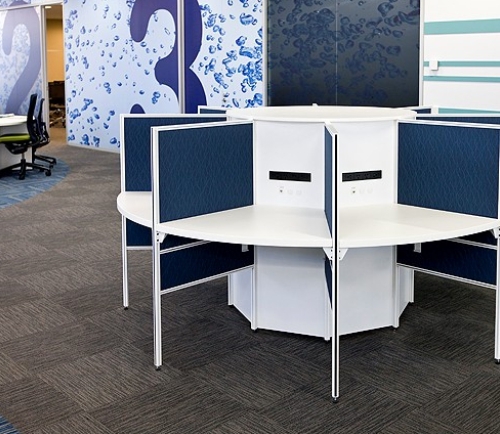 United Trade Links will handle every detail of your office refurbishment. We design and build to minimize the hassles for you and save your precious time. We know the time and budget constraints and the requirement for minimal disruption while your business is working. 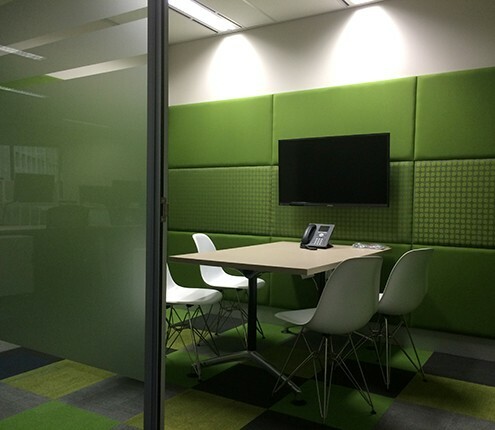 Count on us if you are looking for professional office fitout solutions at an affordable pricing. 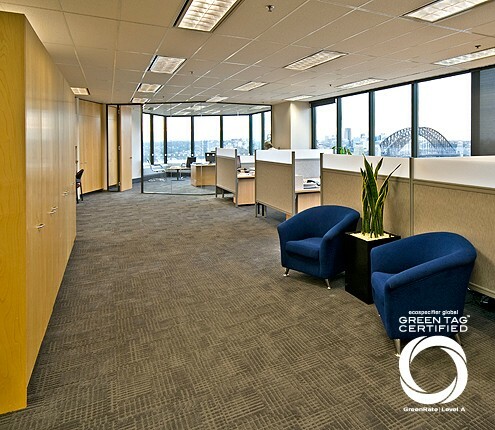 Call us on 1300 698 559 as we are ready to work with you on your office fitout project. You can also email us your query on info@unitedtradelinks.com.au and we will be happy to assist.